Seattle Art Museum supports nursing mothers and offer a dedicated area to breastfeed or breastpump if they want privacy. 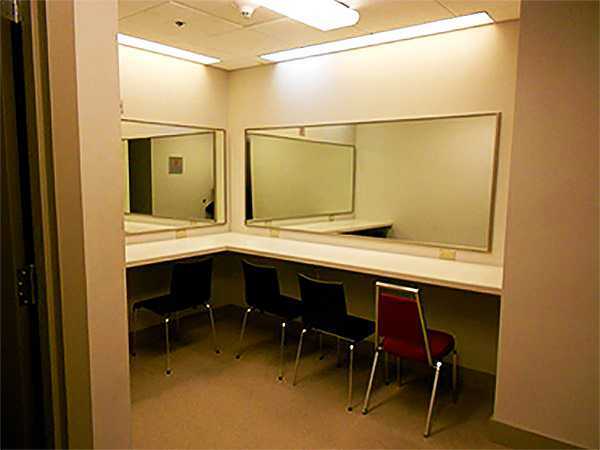 Staff converted a dressing room to create a private place for nursing moms to express milk. 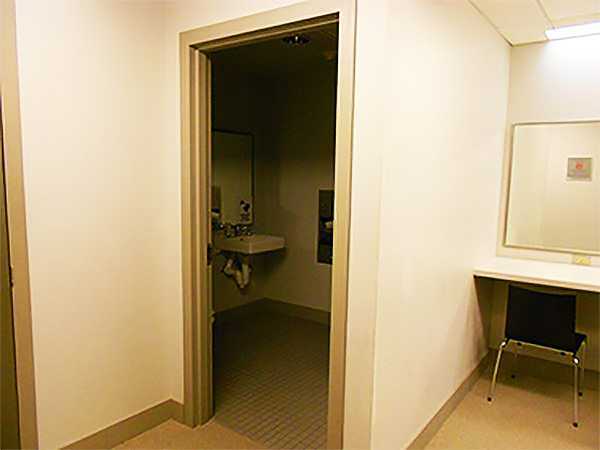 The room has ample space for expressing milk and a restroom conveniently located nearby. Complimentary strollers and baby front pack carriers are also two of several amenities that the Seattle Art Museum offer.